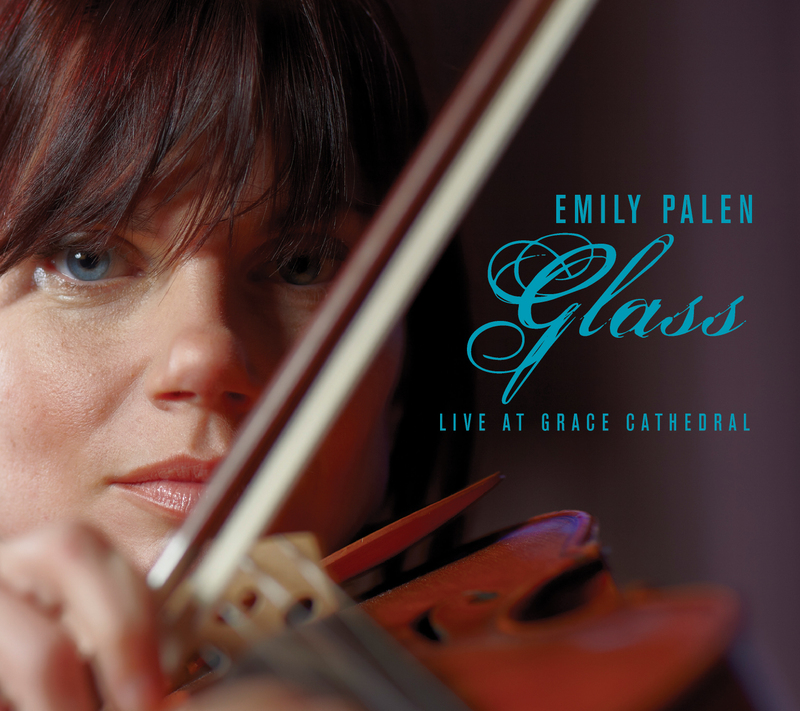 Glass is an album of complete on the spot improvisations. My only intention was to be honest. The Inevitability of Water title was intuited and remains my favorite. To claim I can explain its meaning would probably cut it short but it points to the base, essential nature of water. Water is primal to our makeup, to our planet. Its gentle and relentless quality is unmatched by any other substance. Water is life as is love. Perhaps water and love are the same.